Smartphones compare: Meizu M5 vs Xiaomi Redmi 4 - what's better? 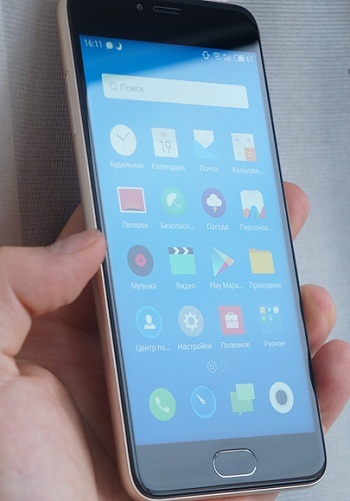 Meizu and Xiaomi are the closest competitors to each other. They produce good enough gadgets, equal in price and approximately the same in terms of specs. In this review, we compare the popular models of these brands – Meizu M5 and Xiaomi Redmi 4. For the beginning, we note that both phones are budget from the low / medium price range, and they don’t reach the flagships. Both gadgets are executed stylishly and inspire confidence. The table shows that there are some differences. 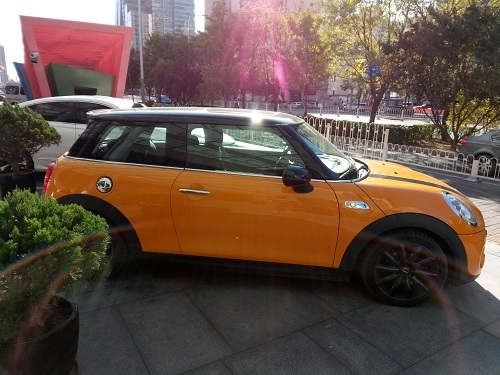 In particular, it refers to hardware, rear camera, screen and battery. But everything one by one. The Meizu M5 is equipped with the MediaTek MT6750 processor, which is an 8-core chip with two clusters of 4 cores: 4×1 GHz and 4×1.5 GHz. The processor is equipped with a built-in video chip Mali-T860 MP2 frequency of 520 MHz. The maximum resolution that the CPU can support is 1280×720 (this is the display used in Meizu M5). The processor supports and run most modern applications and 3D games. However, we shouldn’t expect high performance from it. Still, it’s designed for budget smartphones, which is the Meizu M5. Together with 2 GB of RAM, the phone runs smoothly, without friezes and twitching of the interface. Long lists of contacts (or others) are scrolled smoothly, there are no frame losses, and even if it is, it’s completely invisible. 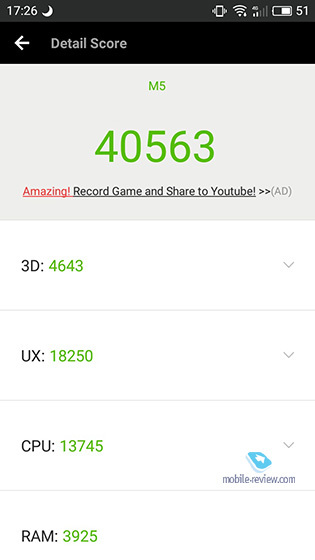 The result of the test in the Antutu program is 40,500 points, and this is a good indicator for the budget phone. 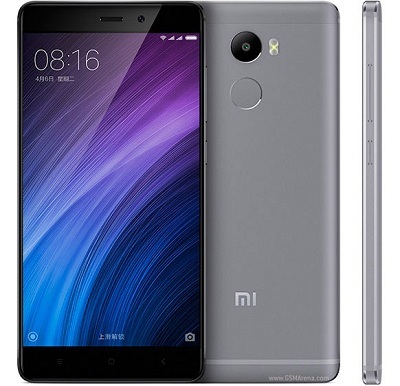 Xiaomi Redmi 4 uses Qualcomm Snapdragon 430 MSM8937 also with 8 cores at 1.2 GHz. The processor has a graphics chip of average performance – Adreno 505. It supports the maximum resolution of the FullHD display (1920 × 1080), but the smartphone uses an HD display. 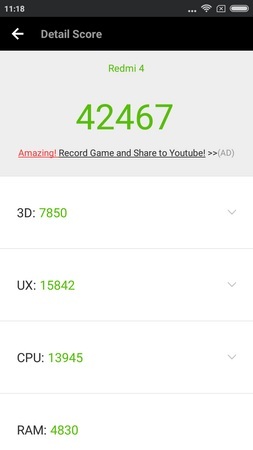 The result of the test Antutu phone scored 42400 points. It means that the Xiaomi Redmi 4 is more productive than the Meizu M5, although the difference is minimal and almost invisible. Nevertheless, in this category the gadget from Xiaomi wins. Let’s start with Redmi 4 – here is used a standard 5-inch IPS-display with HD resolution (1280×720) for the price category, this is not bad. It’s easy to calculate the density of pixels – 296 dots per inch. With normal phone use, individual pixels aren’t displayed on the display, but if you look at a distance of 10 centimeters, you will see pixelization. But the main thing is that the picture looks dense and completely without graininess under normal use. Saturated colors, large viewing angles and contrast – with these parameters there are no problems. Considering that this is a budget smartphone, the screen here is simply terrific. 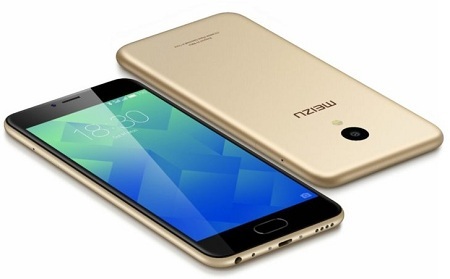 The Meizu M5 uses a 5.2-inch display with the same HD resolution. It means that the pixel density will be lower – 282 dots per inch. 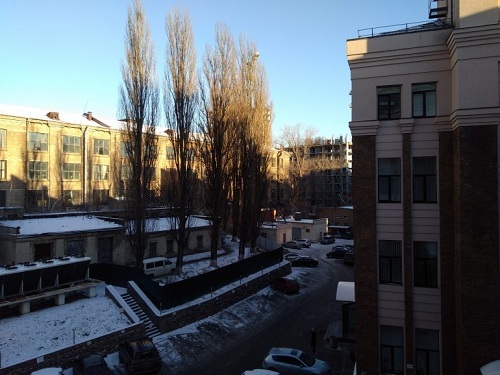 That is, with detailed consideration, pixelization can be seen, but from a normal distance (comfortable for using the phone), individual pixels are not visible. The viewing angles here are maximum and the picture isn’t visually distorted. It’s worth noting that the brightness is high, and even in the sun everything is perfectly visible (see the photo below). For other parameters, the screen is also good. In the settings, you can conveniently adjust the color temperature. There is no winner display by parameter. The Xiaomi Redmi 4 camera has optical stabilization and a classy application that allows you to take pictures in full automatic mode. There is a choice of different modes, select preset scenes and even apply filters to already taken photos (by type of Instagram). If we talk about quality, then it can be characterized as an average. 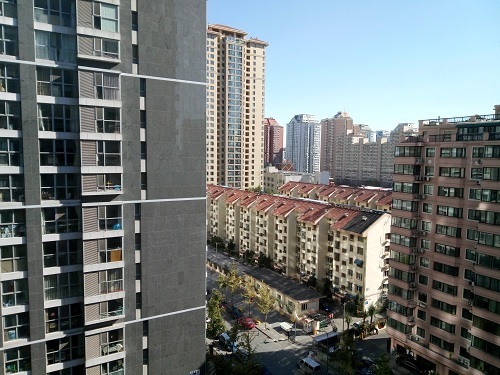 In the daytime, with perfect illumination, the frames turn out to be cool, but at the slightest deterioration of the illumination conditions, the graininess appears and the sharpness decreases. However, this is partially solved by using the HDR mode. It’s difficult to say whose camera is the leader. 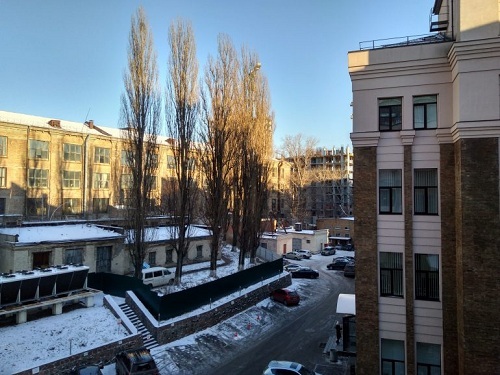 Both smartphones use budget sensors, but we prefer a smartphone Xiaomi Redmi 4 with a camera with optical stabilization and a great application for shooting. The Redmi 4 uses a capacious enough battery for 4100 mAh. Judging by the reviews, the smartphone will be able to work for two days without recharging and under normal load. If you load the battery to the maximum, it can survive for 11 hours, and this is an indicator above the average. On average, in the mode of moderate use the phone works 24 hours, no more. With active use it will have to be charged every night, but it’s also a good result. So, in terms of autonomy, Redmi 4 is in the lead. In terms of performance, camera and autonomy, the Xiaomi Redmi 4 is the leader. In addition, it costs a little less and has a camera with optical stabilization. So the choice in our opinion is obvious.